If you want to download and install iOS 12.1 beta on your iPhone, iPad or iPod touch right now before the public beta arrives then here’s how you can do it. 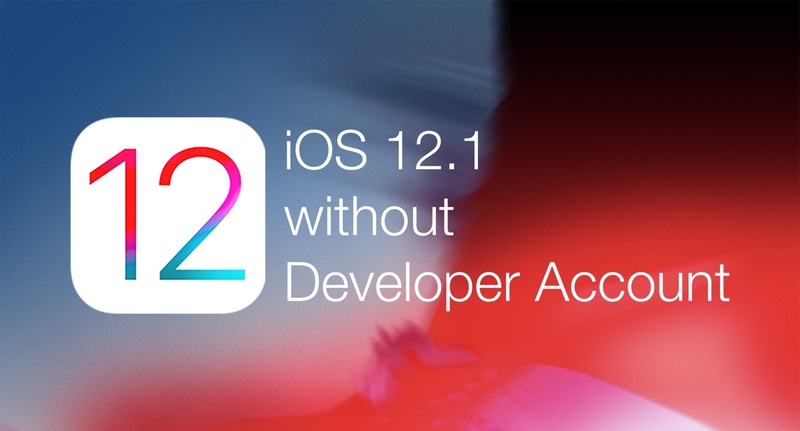 Apple has released the first ever beta of iOS 12.1 to registered developers a while back and anyone with an Apple Developer Program membership and a compatible device can go ahead and install it. But of course, if you don’t have a membership, it’s highly likely that the beta will be seeded to Beta Software Program (public beta) members in due course. If you don’t feel like waiting for that to happen, and wish to download the developer beta right now, then you can do that as well by simply downloading the iOS Configuration Profile onto your device (download link). But before you do any of this, please make sure that you have backed up everything using iTunes or iCloud. Also, keep in mind that if you ever want to go back to iOS 12, the publicly available build, then you will lose all your data therefore a backup is the only way to go if you want to keep things nice and secure on all ends. Personally, I would highly recommend that you wait for the public beta to arrive so that things are as official as possible for you. But if you consider yourself to be a highly curious individual then the choice is all yours and you can go ahead with the download at your discretion. Still, at the time of writing, it’s unknown what the new update brings to the table. But we will be diving into the beta ourselves and see if there are any noticeable changes in this build. We’re guessing some cosmetic related changes and some feature additions in certain places, but that’s just a wild guess at this point.